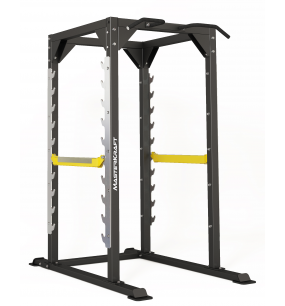 Whether you’re just starting out in the gym, or you’re a professional athlete, you need the right strength training and exercise equipment to turn your fitness dreams into a reality. Increasing muscle mass, getting stronger, more powerful and boosting endurance are all achievable and desirable outcomes of using the right strength equipment properly. With more muscle mass, your body fat percentage decreases and the more calories you burn at rest giving you that ripped, lean, toned look. The numerous positive health and fitness benefits associated with strength training are compelling, and besides, who doesn’t want to just look and feel better about themselves. 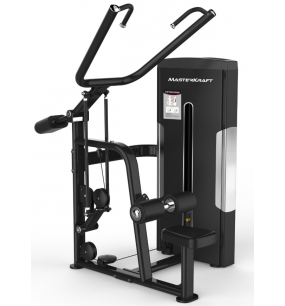 Gym Equipment Direct has all of the strength training equipment and exercise equipment you need to hit every muscle perfectly. It doesn’t matter how young or old you are, or what your current fitness levels are, using strength training equipment regularly and correctly will dramatically increase your strength and appearance in less time than you think. 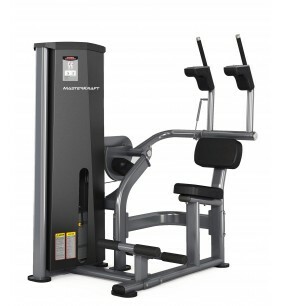 Whether you need a bench press, home gym, lat pulldown, shoulder press, smith machine, calf raise, chest press, seated row, cable crossover, power rack or power tower, Gym Equipment Direct has the strength training and exercise equipment to suit your needs. 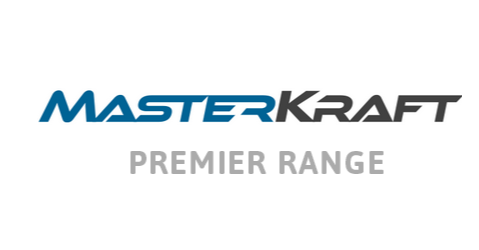 With the range of equipment available at Gym Equipment Direct, you’ll be able to offer your clients any kind of workout they’re looking for, ensuring they hit their fitness goals faster. 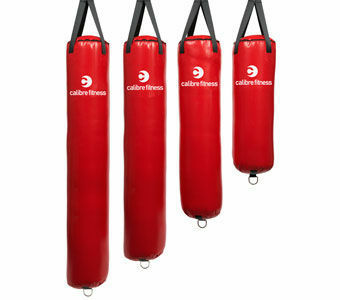 We guarantee you won’t find more affordable strength training and exercise equipment in Melbourne, Sydney, Brisbane, or anywhere else in Australia. 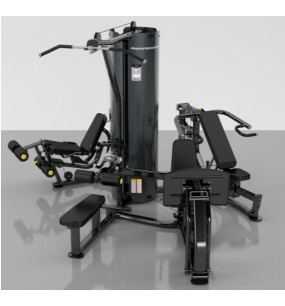 All strength training and exercise equipment available at Gym Equipment Direct comes with full warranties that surpass or match industry standards. Quite simply- we only offer premium brands that back their products. Further, we will do our best to ensure we are always offering the absolute lowest price available in Australia. If we do slip up and you happen to find a cheaper price elsewhere, please just let us know and we will gladly beat it!